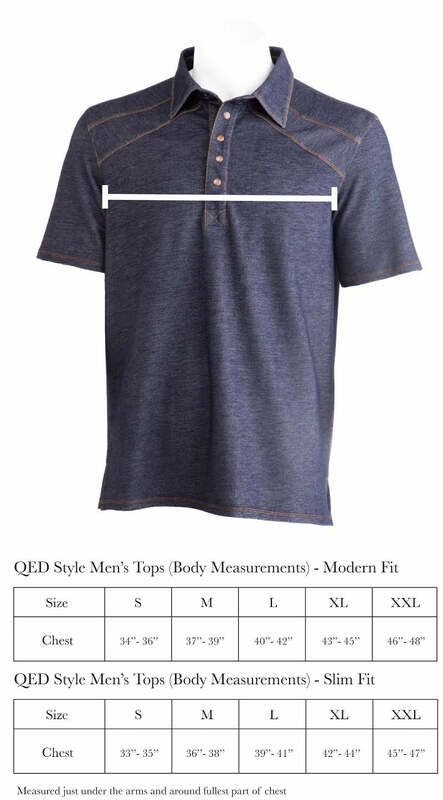 The Kamas polo put QED Style on the map. Inspired by the classic cowboy shirt, a fun plaid print and polyester knit fabric allowed us to take this concept beyond the stables. Vintage western design with double breast pockets accented by antler snap buttons. Iconic QED Style logo emblem located on back collar. A true classic with a QED twist. And yes, it’s great to play golf in. Inspired by the classic cowboy shirt, the Kamas polo has a lot of people talking. Vintage western design with double breast pockets accented by antler snap buttons. The polyester fabric allows this shirt to perform well on the course while maintaining iconic lifestyle look.